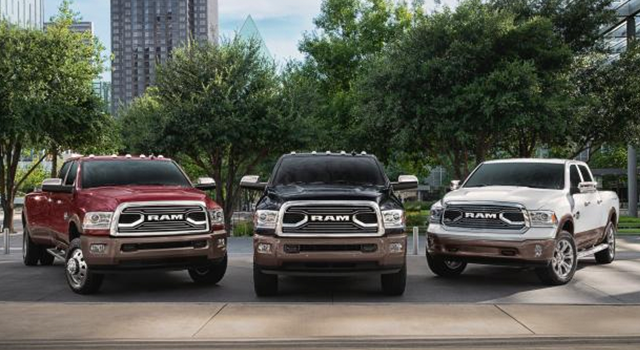 Get your exclusive military pricing today. 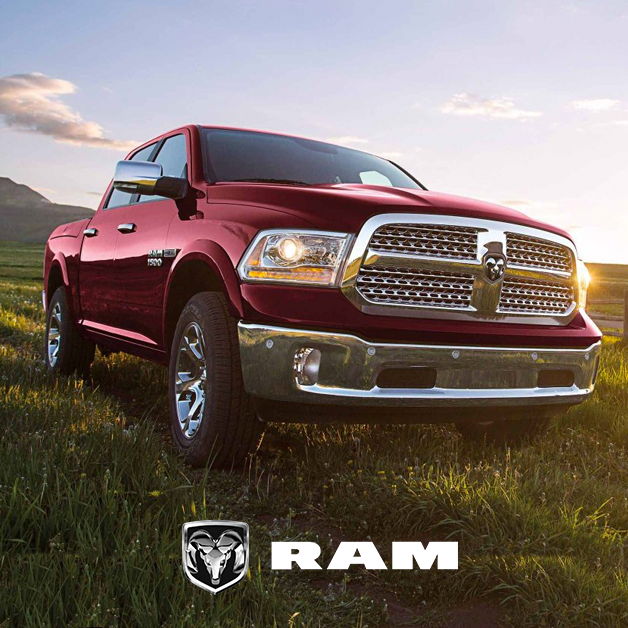 We offer unique benefits and special pricing on Ram vehicles for deployed U.S. military serving overseas. Please provide your information below to confirm your eligibility, receive a price quote, and explanation of your custom tailored benefits. 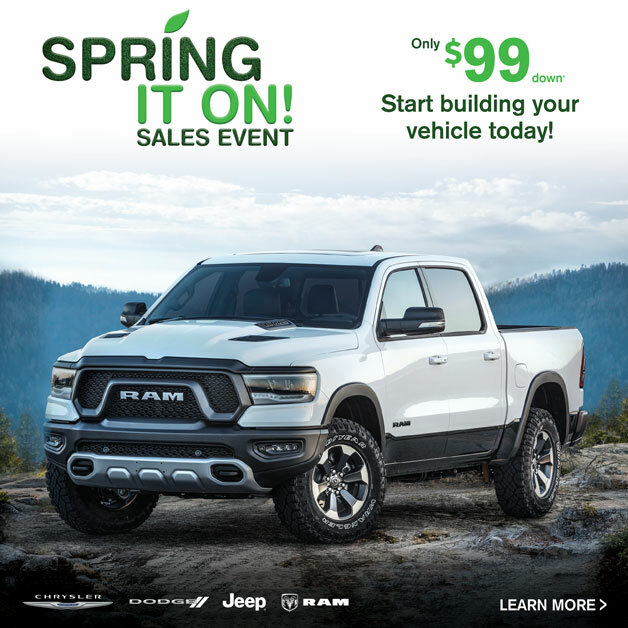 Current offers & military specials. 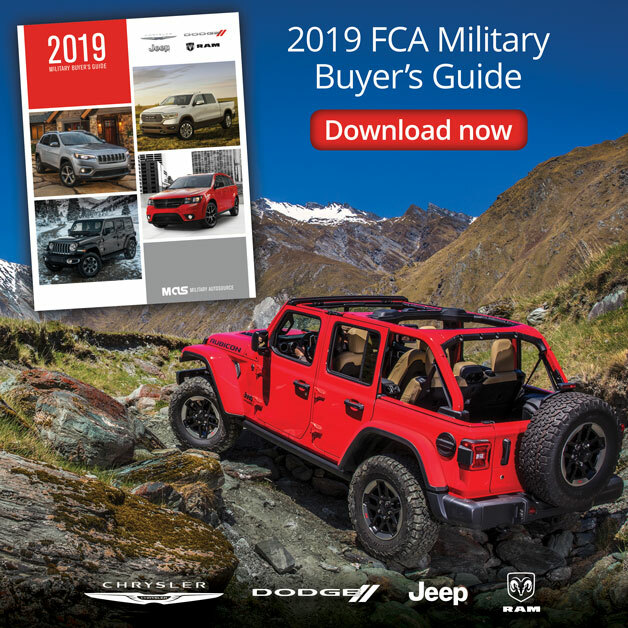 About the MAS military car buying program. At MAS we personalize the car shopping experience for every military member based on his or her individual needs, duty location, and financing requirements. For financing, we partner with USAA, Navy Federal, and every on base credit union for the best rates and terms. Come and visit us on-base, or shop conveniently online. Our mission is to provide the most upfront, hassle-free, secure, and trustworthy car buying program available.